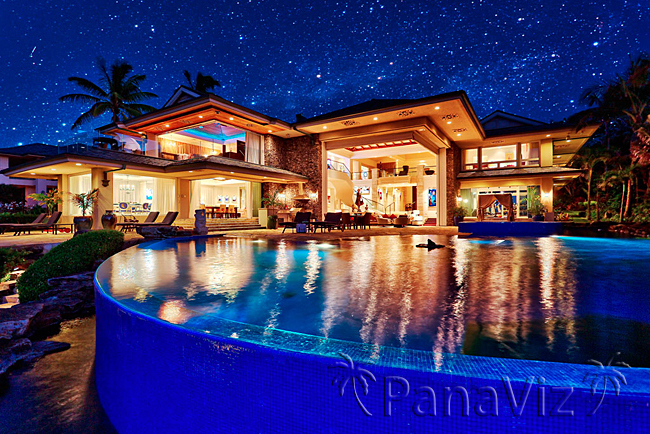 We wanted to share this luxury real estate we photographed on Maui. The PanaViz solution to showcase this fabulous property was to produce a combination of rich digital media that included full screen virtual tours, still photos and a narrated video. 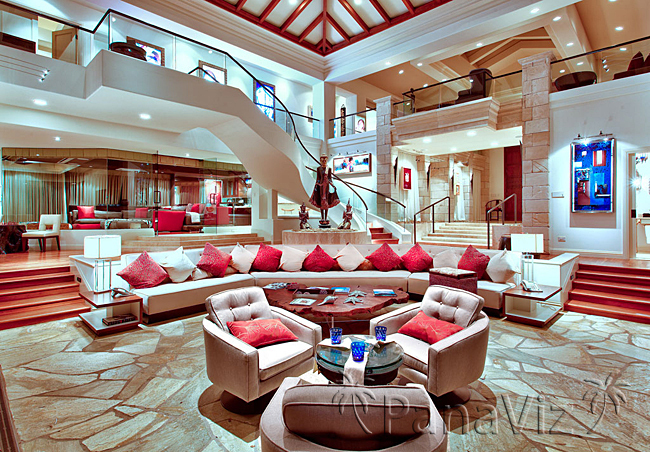 See our showcase of this architectural gem! 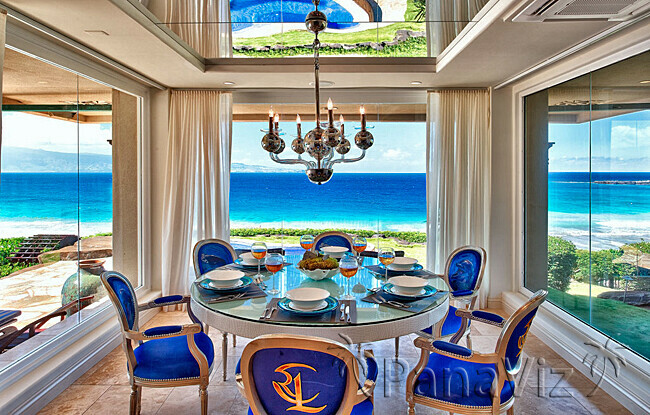 This extraordinary beachfront estate, on a quarter mile white sand beach, is a rare masterpiece in architecture and interior design and includes every luxury imaginable. Among other features, it has a cobalt blue sixty-foot long beachfront infinity-edge pool, waterfall, and 3 beachfront spas that can accommodate 25+ people! 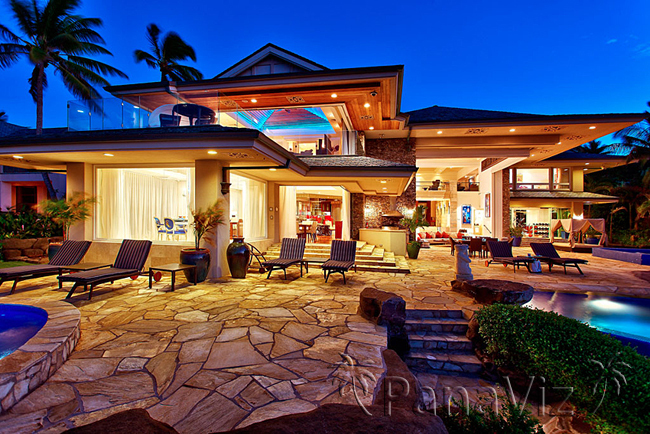 All have panoramic ocean views. Slideshow for full screen slide show below!